Or at least you can in this instance. The cover art was just posted on Amazon.com. 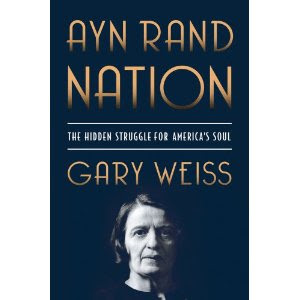 AYN RAND NATION: The Hidden Struggle for America's Soul, will be published by St. Martin's Press on Feb. 28, 2012. Pre-order by clicking here.